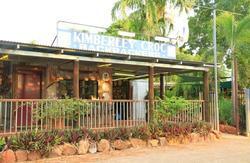 Welcome to Kimberley Croc Backpackers! 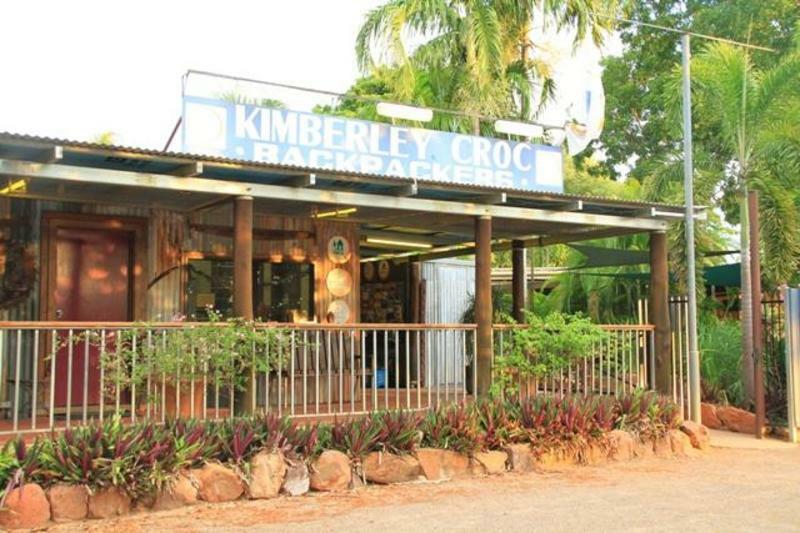 Kimberley Croc Backpackers in Kununurra, Western Australia offers resort style budget accommodation in a tropical setting with a relaxed atmosphere for your Kimberley Aussie outback experience. Kimberley Croc Backpackers provides the very highest standard in short and long term accommodation with top class facilities including air conditioned rooms, internet access and a large lagoon style pool. Kimberley Croc Backpackers' professional and friendly staff can also organise airport and bus transfers, local tour bookings and local employer contacts during the picking season (March to October). 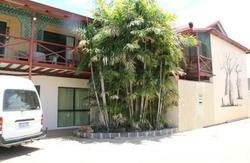 Kimberley Croc Backpackers is centrally located at 120 Konkerberry Drive in the centre of Kununurra. It is ideal for guests to access local restaurants, bars, shops, art galleries and markets without the need for transportation. If you are arriving by Greyhound we have a free courtesy pick up/drop off bus available if you let us know! If you're arriving by plane we offer a $5 airport transfer. Call us when you're collecting your lugagge at the airport.